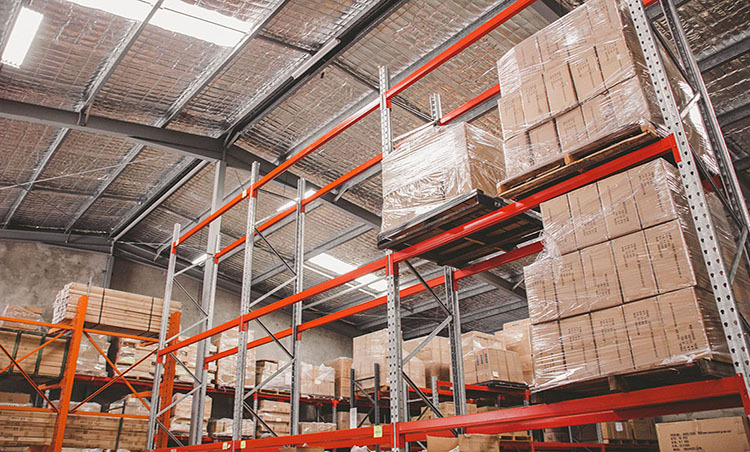 Emro Products is one of Australia’s leading manufacturing and metal product specialists. As a family business, we first opened our doors in Brisbane, Queensland in 1958, producing timber window hardware and later caravan accessories. 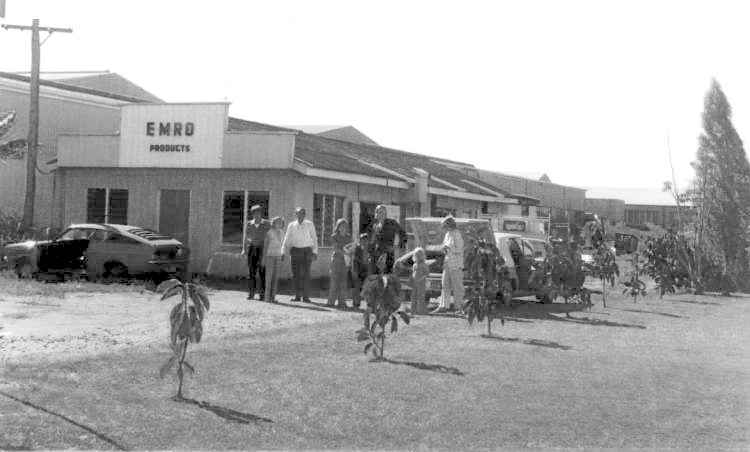 We quickly established a reputation for quality and reliability and in 1977 moved to our facilities on the Sunshine Coast, Queensland. The move allowed us to expand our product offering and market reach. Now operating out of two facilities on the Sunshine Coast, we supply Australia with quality builder’s hardware, stair and handrail brackets, grabs rails and independent living aids, tubing and fittings, shower tracks and rails, and commercial washroom products. In addition, we manufacture quality custom pieces that meet our customer’s specific requirements. Modern day Emro is run by Managing Director, Lisa Johnston, together with daughters Rachel and Hannah, Rachel’s partner Graeme, and Lisa’s husband Chris. We proudly specialise in zinc die casting, secondary machining, polishing, electroplating, powder coating and plastic injection moulding. Our capability is a result of the dedication, loyalty, skill, and professionalism of our staff. Our commitment to complete customer satisfaction has always been core to our success. At Emro we are committed to providing quality products, with a high level of customer service, at the very best price; this is one of the benefits of dealing with a family company such as ours.